Serving Northern Michigan since 1986. 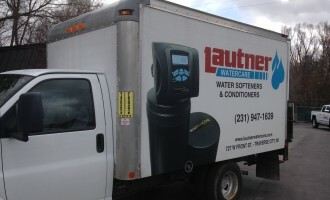 Lautner WaterCare provides residential and commercial water care services: estimates, installations, and repairs of drinking water systems, water softeners and conditioners, and whole home filtration systems. We offer Installation Services, Repair & Support Services, and Iron Removal Services for your business or home. 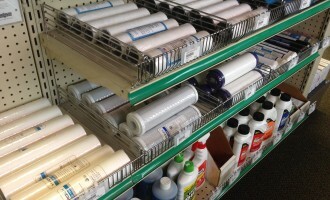 We also carry replacement parts in our showroom, and have exceptionally trained technician. We have a fully staffed showroom offering free water testing for hardness, iron, pH, nitrates, and total dissolved solids. We provide a variety of installation services for our large array of water treatment products. Visit the gallery to see the level of professional installation we provide. Repair services and support are the backbone of maintaining your water care system; we have replacement parts, and experts skilled in repairing your water care systems. At your convenience, we will schedule salt delivery to your home, fill your salt keeper, and adjust the time if necessary. We offer premium grade Hardi-Cube® compacted salt by Diamond Crystal. 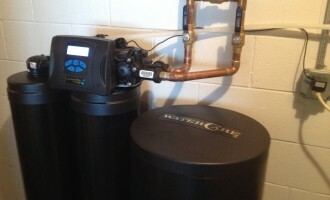 We provide our customers with quality, made in the USA, systems that clear unwanted minerals and water hardness, as well as preserve water and energy, making your specific water system more efficient for your home. Our quality, made in the USA, water conditioner units disinfect your water, clearing contaminants, and as well and undesirable taste and odor. They also correct acidic water, which saves your faucet fixtures, and pipes. These systems provide state-of-the-art, ionic water purification: untreated water flows through a dome of air, which oxidizes, clears, and deposits iron and/or sulfur, to insure you home has clean water. We use Reverse Osmosis systems that employ a multi-stage filtration process that reduces impurities and contaminants from your drinking water, at home or at your business. operating out of the showroom of Lautner Irrigation, providing clean, fresh water to Northern Michigan families and businesses. 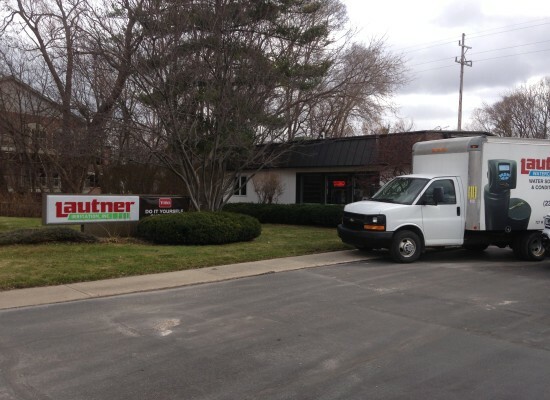 Lautner Watercare has been providing sales, service, installation and more to our region for over 30 years. CONTACT US FOR AN ESTIMATE, OR FOR MORE INFORMATION.